 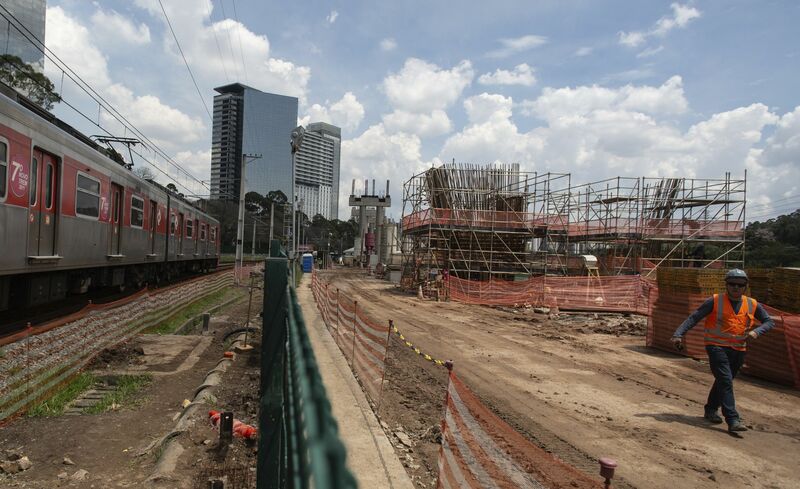 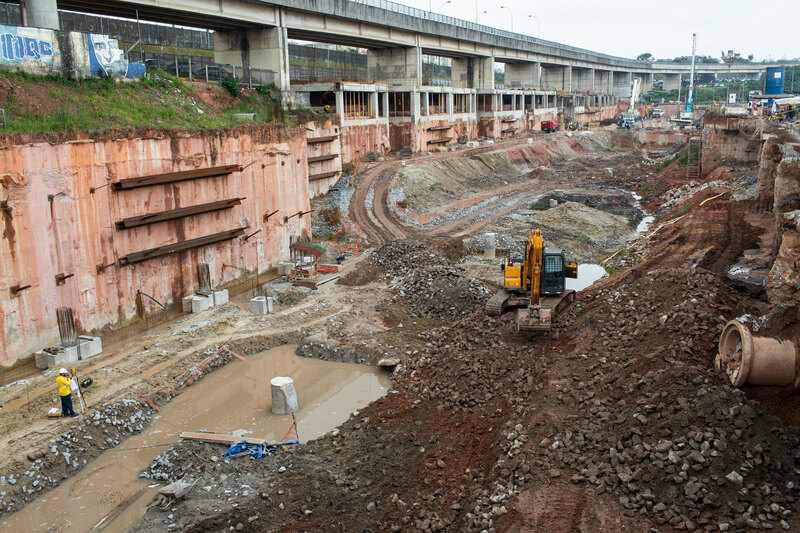 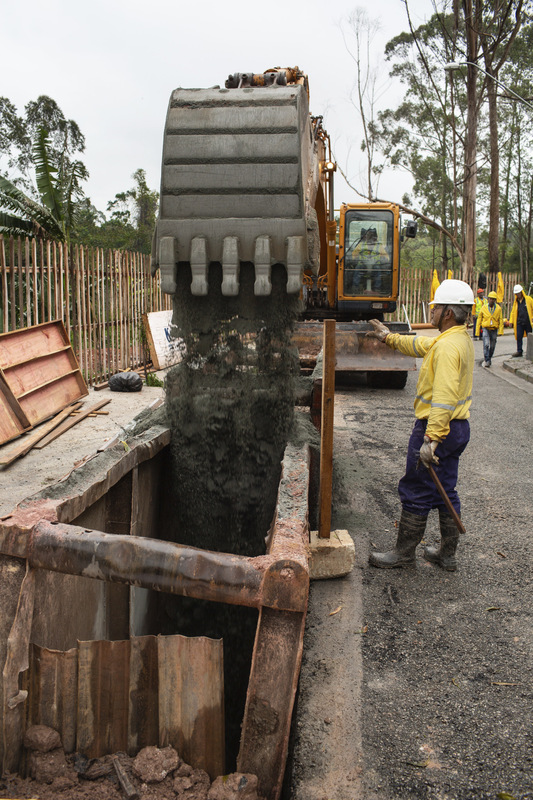 With a transparent position, Camargo Corrêa Infra is transforming the construction sector in Brazil. 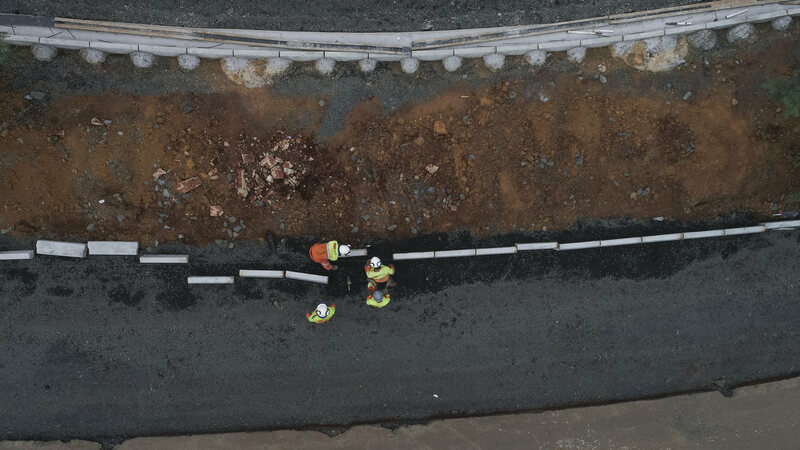 In this page , you have access to all public contracts and do a follow up of work execution in real time through a camera in the yards. 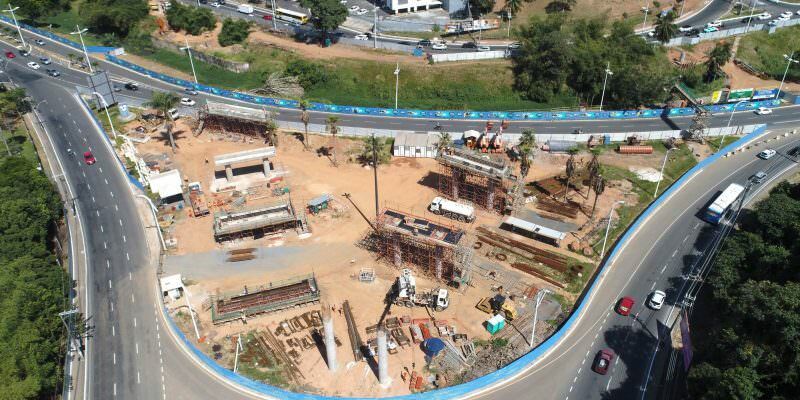 Execution of Works and services for continuation of road Metropolitana Vereador Biléo Soares -Lote 3, including complementary works in Region Metropolitana de Campinas, stretch Nova Odessa-Santa Barbara D’Oeste.